My beautiful baby boy was born just like any other baby. He was healthy and just the most beautiful baby you'd ever seen with a full head of hair like Elvis. 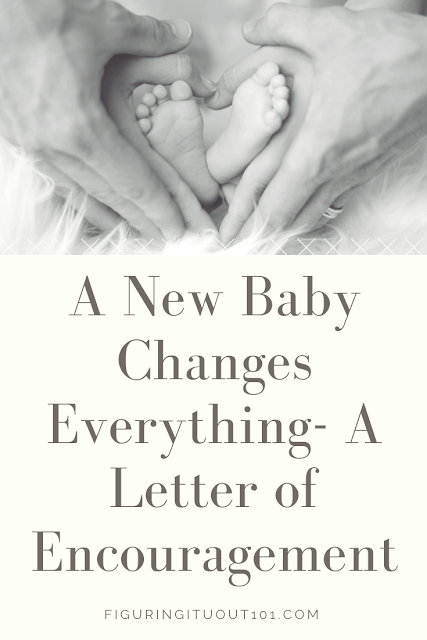 He behaved like any other child and my husband and I were doing our best to raise him to be an awesome little individual. When you're a mommy, sometimes you do things that you'd never thought you'd do. One of those things for me was making up song parodies for my children. With two younger boys, bathroom humor is hilarious, so should I be surprised that I rewrote Winter Wonderland to Spiderman's a Poopin'? No, not really. After all, they love Jingle Bells, Batman Smells. A friend of ours just became a first time daddy, last night. Maybe they're starting to realize it, maybe they aren't. You see, when a new baby comes, the world looks at you differently. You're no longer Martha or Joe. Now you're mom and dad. 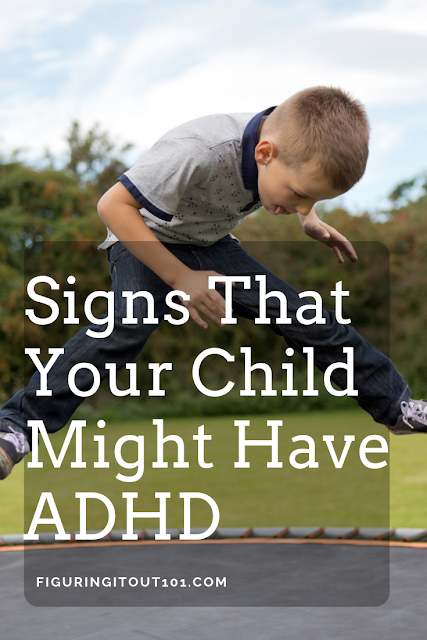 Having a child with ADHD has become more recognized in the last few years, but still seems to have negative connotations around it. Attention Deficit Hyperactivity Disorder, doesn't have to have the negative impact that it has. 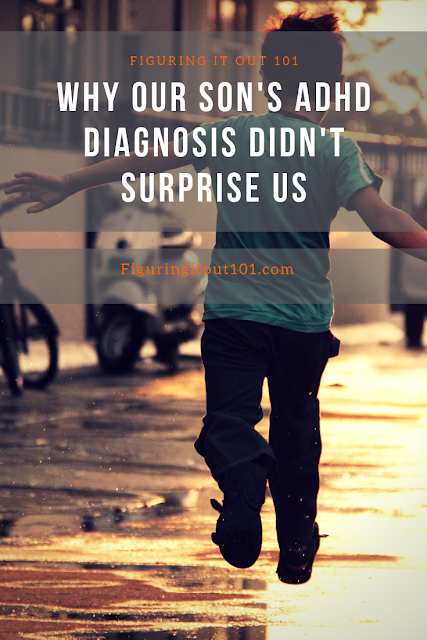 In fact, getting a diagnosis for my son had changed our lives for the better because my husband and I were able to understand what my son was going through and were able to make a game plan. Disclaimer- this post contains Amazon Affiliate links which means that if you purchase one of the items below from the link, I may receive a small commission at no extra cost to you. Christmas is coming and sometimes finding the perfect gift for mom can be hard and mom may end up left out on receiving gifts. 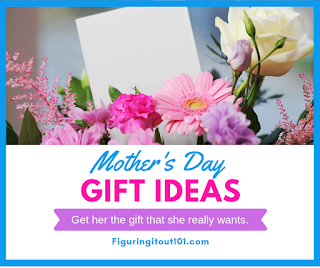 We want to get her something that she likes, but we don't always know what to get her. It happens, ya know. 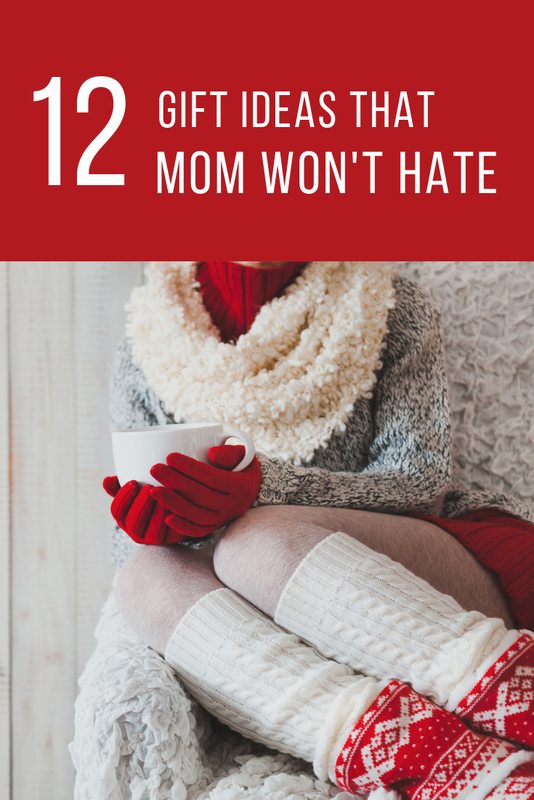 Mom has usually been in charge of getting all of the gifts and stocking stuffers, but sometimes we forget about mom. 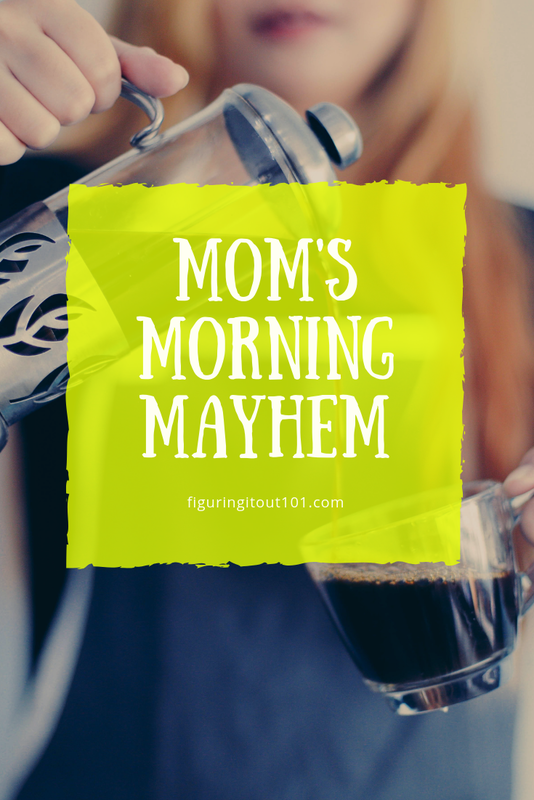 In some households, mom might not even receive anything except for that one gift that your child's teacher had the whole class do together in a chaotic crafting event. Disclaimer- I received this Bible in exchange for an honest review. 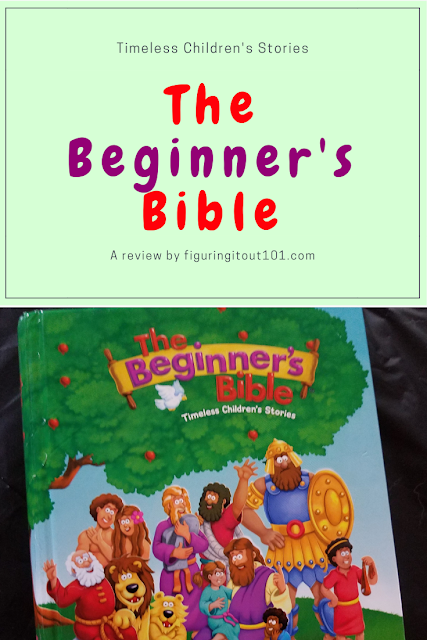 Although I was asked to review this product, all reviews are my honest opinion and I was not told what to write. My mom didn't take us to church when I was growing up, but she still said goodnight prayers with us when she remembered. At the time, those goodnight prayers were my first pictures of what Jesus was like. Disclaimer- This post may contain affiliate links which means that should you purchase something from one of them, I may receive a commission at no extra cost to you. Every morning, the alarm on my husband's phone starts to go off at 7:00AM and a minute later, my own 7:00 AM alarm goes off. Our phones must be a minute apart. I sigh as I roll over to turn it off. My husband's is still going. Once my husband gets into the bathroom, going to the bathroom will have to wait for another fifteen minutes, so I roll out of bed and head to the bathroom to relieve myself, wash my hands, and then wake the kids up, telling them that if they don't get up and go now, they'll have to hold their bladder until later.